LED stands for "light-emitting diode." LED lights are extremely small semiconductor diodes that are capable of creating light. The light that is created by any given LED can be of any color and can even be ultraviolet or infrared. The light that is created by an LED light depends on the material that is used to make the semiconductor and the current that is run though it. There are many different types of LEDs, including miniature ones, as well as high-powered LEDs and multicolor variations. LED lights work very similarly to standard light bulbs except for the fact that LEDs are much smaller and contain no filament. 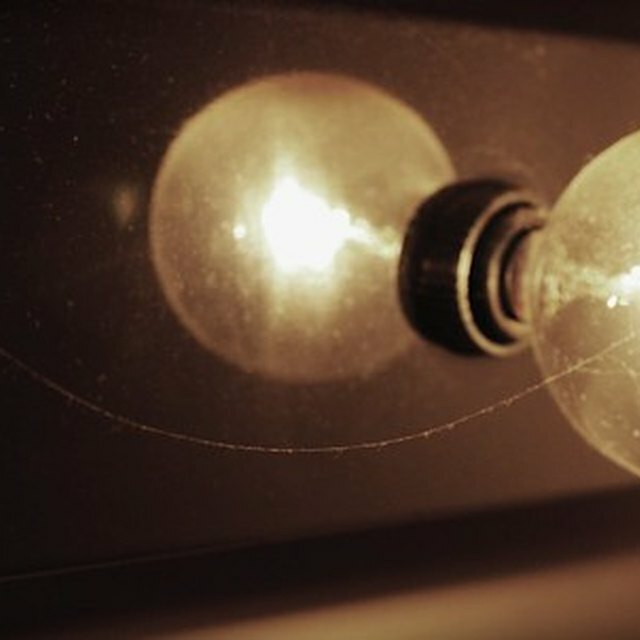 Instead of a filament, an LED creates light using nothing but the movement of electricity along the path of its semiconductor. As the electrons stream across the semiconductor, they create electromagnetic radiation. Some forms of this electromagnetic radiation can take the form of visible light, which humans can perceive via sight. There is an almost inexhaustible supply of applications for LED lights, some of which have already been realized and others that are currently being implemented. 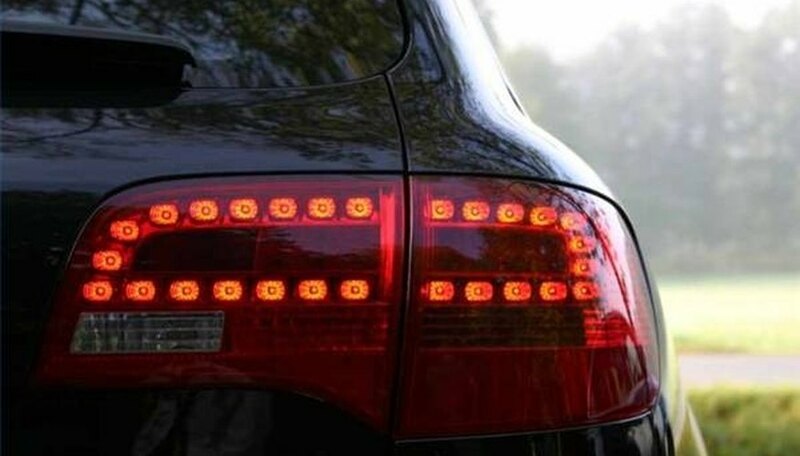 Within the world of electronics LED lights are used in traffic lights, screen displays, computers, brake lights and any other application which requires a bright, inexpensive and long-lasting light. They also are used in the burgeoning field of photonic textiles and as a source of light in places where high temperatures cannot be tolerated. Indeed, LED lights are one of the most important technologies in contemporary electronic products and many such products would be impossible without them. What Is an Open Diode? Weed, Geoffrey. "How Do LED Lights Work?" Sciencing, https://sciencing.com/led-lights-work-4588096.html. 24 April 2017.